Blush Boutique night club is open nightly at 9 pm, seven days a week. 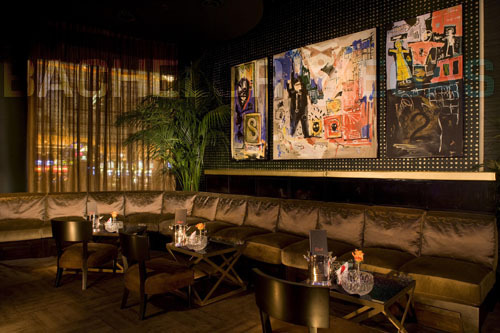 Blush Las Vegas will transform into an energetic, sensual club on tuesday, thursday, friday and saturday nights from 10PM to 4AM with renowned resident DJ Mighty Mi spinning as eclectic mix of music rock'n roll, hip hop and house. 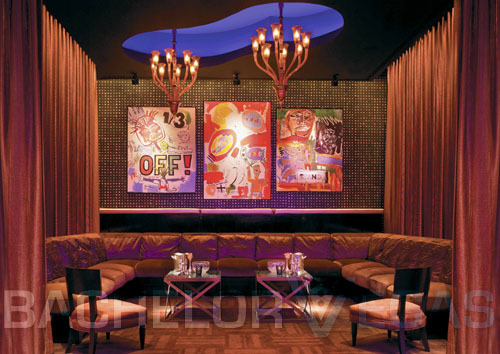 You will want to make reservations for Club Blush Las Vegas because every night is set to be a wild party! 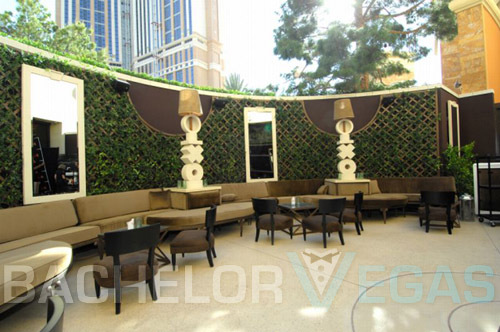 Reservations are also recommended for people that will want tables. Bottle service is necessary if you want a table. 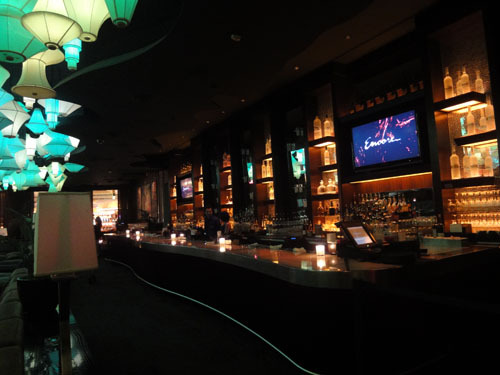 You won't want to miss Thursday nights when a special guest, DJ Jack Lafleur will be spinning beats into the morning hours. 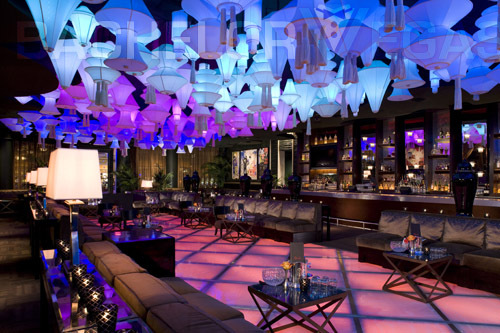 You can expect a stunning nightclub when you head to Blush. 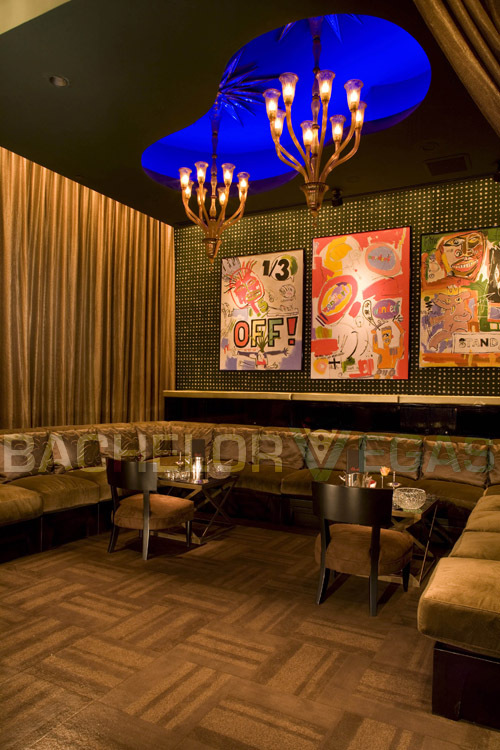 The entire nightclub is done in colors gold, brown, and green. 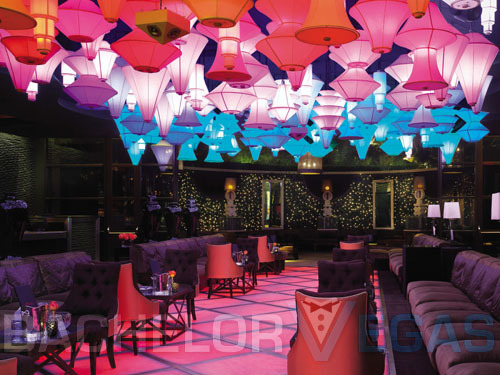 There is an onyx dance floor and other unique features like ceiling sculptures and contemporary paintings. 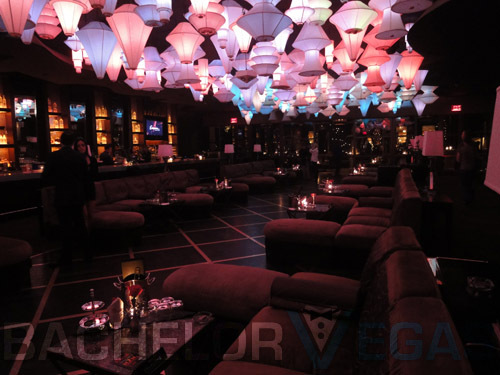 Boasting the fact that Club Blush Las Vegas will be the first Boutique nightclub, you can expect a posh and exclusive venue that offers beautiful people, great drinks, and plenty of adult fun. 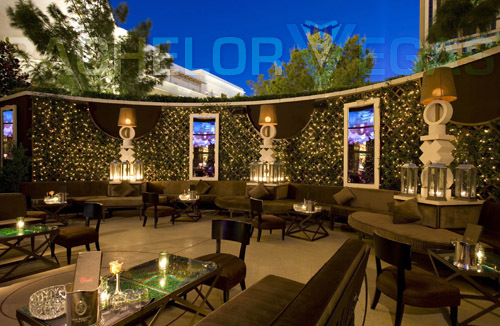 Blush is set to become the next big hotspot as far as Las Vegas is concerned, so you won't want to miss hitting this excellent new entertainment spot. 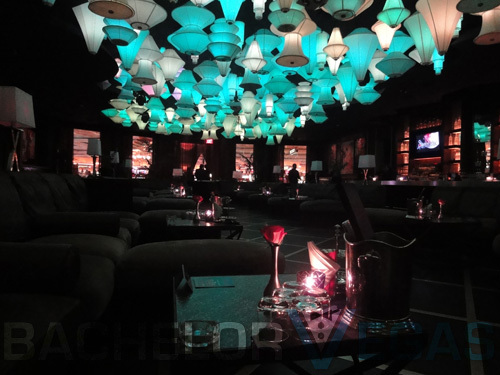 4.0 on Apr 15, review by Elena V.
I regularly go to the Blush, it is good club for locals and they really treat ladies nice, we always have great deals, since Blush is a boutique club it doesn't have much room to party but VIP tables are literally located at the dance floor. Blush and Lavo two clubs that are my favorites, they are small but local and ladies friendly. 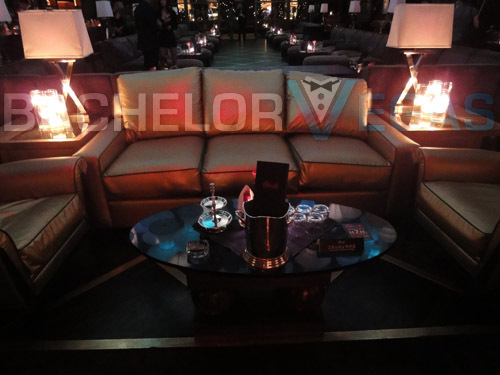 2.0 on Apr 25, review by Vlad K.
2.0 on Jan 15, review by Sarah H.
I have been at Blush many times, they took care of local girls, we always had free bottle service there, I hope they will reopen it soon.